This title was first published in 2001. Successful international marketing requires the development and implementation of marketing strategies responsive to different environments. 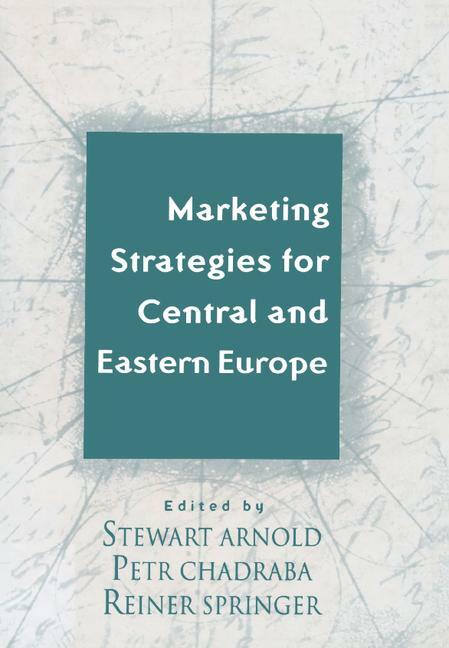 This text examines the unique features of the marketing environment in Central and Eastern Europe and the impact that they have on the strategies used to enter and penetrate this region. It is based on the proceedings of the 6th annual conference on "Marketing Strategies for Central & Eastern Europe" held from the 2nd to the 4th of December 1998 in Vienna, Austria. The book presents the editors' view on marketing in Central and Eastern Europe and summarizes the main features and research results from the selected papers.